Britain’s only surviving Second World War-era submarine has been restored in a £7m project. 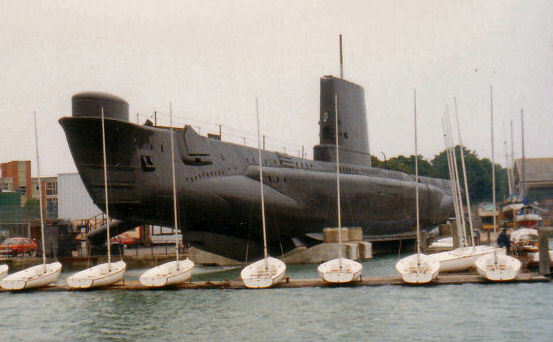 HMS Alliance, which is based at the Royal Navy Submarine Museum in Gosport, Hampshire, was one of 14 A-class submarines launched in 1945, the last year of the conflict. Bill Handyside, 86, who served on the boat between 1956 and 1958, said it brought back memories. “You worked hard, and played hard. I look back on it fondly,” he said. Alliance operated during the Cold War and was decommissioned in 1973. It did not serve in the Second World War, but 100 similar boats did. Towards the end of the war, the chance of not returning from patrol was 65 per cent. Nine submariners received the Victoria Cross.